Karen Bowman charts our sartorial history from the animal skins first used to cover our modesty and show off hunting skills, right up to the twentieth-century drive for practicality and comfort. 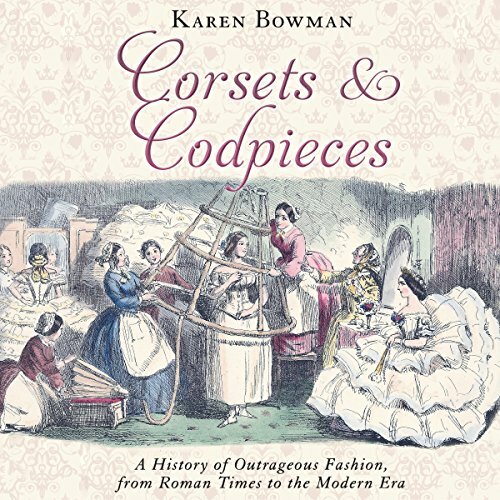 Corsets and Codpieces is a fascinating listen for history buffs and fashionistas alike. ©2015 Karen Bowman (P)2017 Brilliance Publishing, Inc., all rights reserved. Let's put aside the complete historical apocrypha frequently referenced as fact throughout and address the author's homophobia (in their disgust for the 'foppishness' of previous ages) and sexism. It's pretty bizarre that the author of a treatise on the history of fashion would spend almost all their time discussing the male reaction to women's fashion choices, particularly in the 19th century section, with absolutely zero critical eye on why these comments were being made, and almost no references to what the women themselves thought at the time. The chunk on crinolines is the most extreme example. It lacks any historical context, and implies women who died by accidentally burning to death were at fault, offering up a single article by a woman in defence if the fashion after running through literally an entire chapter of male voices decrying them and mocking women who died while wearing them. Gross. 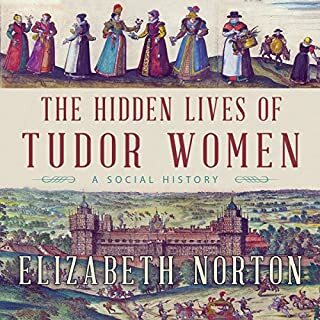 Acknowledgement of women's contributions to a heavily female-focused art form are cursory - with the author vastly preferring to spend a majority of her time discussing the reactions of male preachers and politicians to fashion. That would be fine if she made an effort to offer any historical context of any kind, which she does not. Where sexism is acknowledged, it somehow also manages to be very strange and gross - a preacher is "within his bounds" to say bobbing a woman's hair is disgusting according to scripture, but goes "a sexist step too far" only when he makes a separate comment. I think this is an attempt by the author to acknowledge historical context, but even so, it's clumsily done and doesn't make whatever point she was driving at. At its best the book is sometimes entertaining, but it is consistently poorly written and researched. A waste of time for anyone interested in serious discussions of fashion history in a social context. 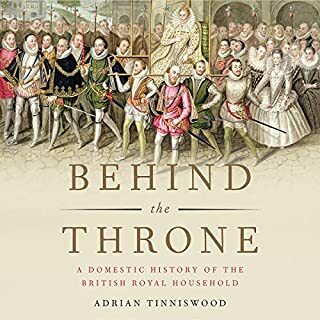 This book, touted as a history of ‘outrageous fashion’ gives a very narrow view into the fashion world of England and France in the time period presented. It does present a technically correct history of fashion, but gives no in depth analysis of that history—or really, any analysis at all! There is little to no context for the clothes described, or the social implications that they aroused (past being mocked, ridiculed, and/or legislated against, all of which is glossed over again and again). The narration is breathless and read as though there is shock and awe in every sentence. There is not. 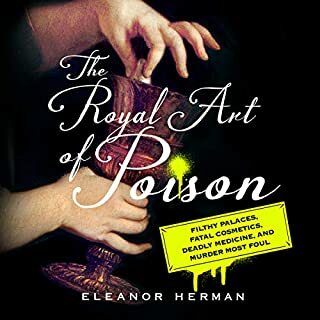 All in all, this could have been a fascinating book, and was poorly researched, written sloppily, and badly narrated. I thought about getting the print version, since I assume I'm missing our on some illustrations by listening to the audiobook. 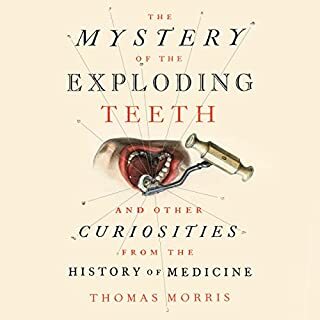 But since I tend to listen to nonfiction audiobooks more quickly than I read nonfiction books, I might as well go for it. I do wish the emphasis on England had been more apparent before I started listening; it isn't a downside at all, just not what I was expecting. 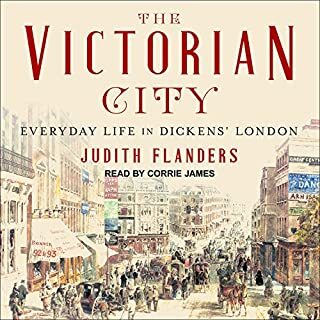 I definitely noticed that the reader was very breathy when the audiobook started, but I got used to it after a couple hours. Also had one of my roommates wander out while I was cooking and listening, because it sounded "very exciting, in a British way." 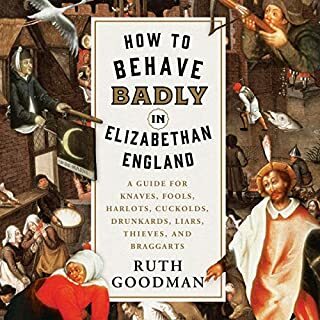 I've already recommended this to several friends who are theater/costuming people, and relayed several of the amusing incidents in this book in general conversation. It should be noted that this book is solely about British fashion. It excludes the rest of the world almost completely. I’ve heard robots with more variety in their cadence. Monotonous and boring to listen too. This is one that would be better read oneself than listened to.